San Francisco, CA – Jennifer Saran is a North American alt-pop/adult contemporary artist, songwriter and vocalist based in Hong Kong. Her first full-length album Merry Christmas, You Are Loved, will be available both digitally and physically worldwide with its release on November 20th, 2015. This album was created with legendary producer Narada Michael Walden, and is being released through his label Tarpan Records. The album is a contemporary mix of brand new originals penned by Jennifer and Narada, as well as some very well chosen covers, all of which revolve around the central themes of love and family and the winter holidays. Musically, the album spans ballads to up-tempo grooves, including some swing and gospel influences as well. This album is a perfect complement to a family holiday dinner, or holiday radio shows all over the world. It features a handful of traditional Christmas songs like Oh Come Oh Ye Faithful, O Holy Night, and Hark The Herald Angels Sing to more modern covers of The Carpenters’ Merry Christmas Darling and the classic Baby It’s Cold Outside. Narada enlisted some amazing musicians and performers for his band on Merry Christmas, You Are Loved including: Frank Martin (Angela Bofil, John Handy Band, Tuck & Patti, Jose’ Neto, Airto & Flora, Sting & Trudie’s Rainforest Band) on Keyboards, Angeline Saris (Gretchen Menn, Zepparella, Ernest Ranglin) on Bass and Vocals, Matthew Charles Heulitt (Zigaboo Modaliste) and Jose’ Neto on Guitars. Additional Backing Vocals on this album include vocalists Nate Soul Sanger and Cornell Carter. All of the strings were arranged and conducted by Minna Choi of Magik*Magik Orchestra. 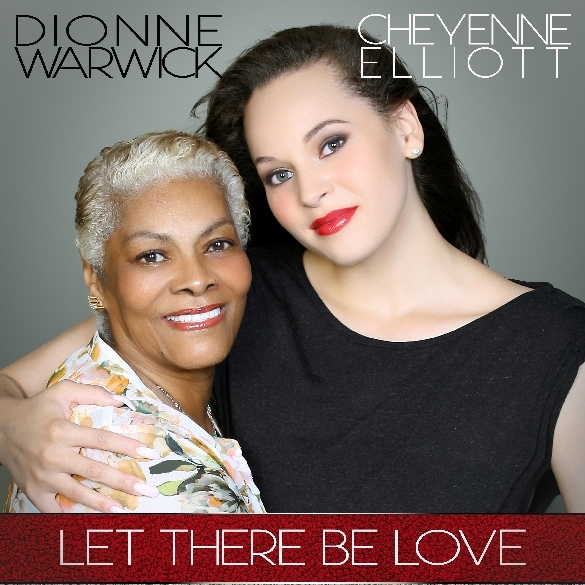 Her debut full-length album Walk With Me was recorded and produced entirely at Tarpan Studios in San Rafael, California, by legendary producer Narada Michael Walden and will be released in March of 2016. Narada has produced music royalty like Whitney Houston, Mariah Carey and Aretha Franklin. With Narada’s music and Jennifer’s lyrics and vocals, they have created a tremendous debut album that is sure to captivate a worldwide audience. 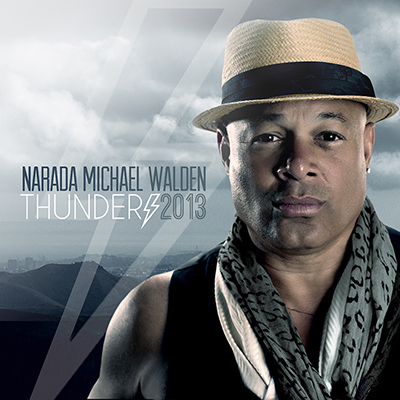 Narada Michael Walden has produced many household names including: Aretha Franklin, Whitney Houston, George Michael, Mariah Carey, Stacy Lattisaw, Steve Winwood, Ray Charles, Sister Sledge, Patti Austin, Gladys Knight, Rev Al Green, Barbra Streisand, Lionel Ritchie, Elton John, Sting, Carlos Santana, Shanice Wilson, Tevin Campbell, Lisa Fischer, Stevie Wonder, Tom Jones, Wynonna Judd and The Temptations. He was awarded Grammys for Producer of the Year in 1988, Album of the Year for the movie soundtrack The Bodyguard in 1993 and the R&B Song of the Year in 1985 for Aretha Franklin’s Freeway of Love. Billboard Magazine also named him one of the “Top Ten Producers with the Most Number One Hits”. 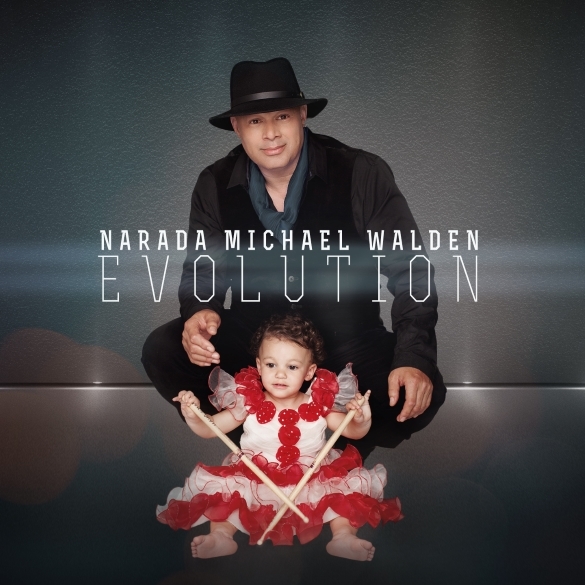 As impressive a production and songwriting resume as Narada Michael Walden has assembled over the past forty years, he has earned equal acclaim as a recording and performing artist in his own right. 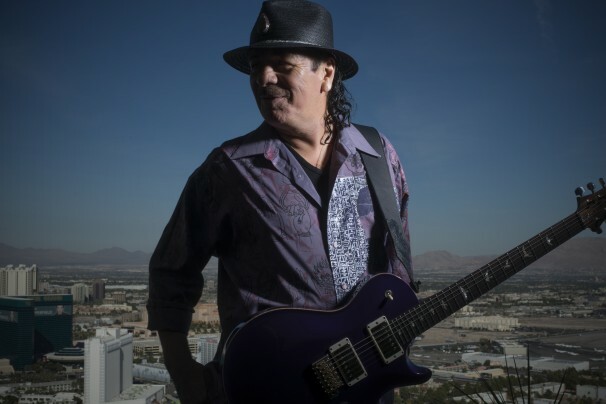 Beginning as a drummer with the pioneering Mahavishnu John McLaughlin’s Mahavishnu Orchestra (following Billy Cobham at 20 years old), Narada also toured with Jeff Beck, Tommy Bolin, and Weather Report. With twelve acclaimed solo albums of his own which produced Dance Hits such as I Don’t Want Nobody Else to Dance With You, I Shoulda Loved Ya, Divine Emotions, Gimme Gimme Gimme and Tonight I’m Alright along the way, he has achieved greatness in a wide range of sonic arenas. Walden’s music includes groundbreaking soundtrack work on such blockbuster films as The Bodyguard, Free Willy, Beverly Hills Cops II, 9 ½ Weeks and Stuart Little including Gladys Knight’s License to Kill for the James Bond Film, Jefferson Starship’s Nothing’s Gonna Stop Us Now for Mannequin to the EMMY-winning One Moment In Time, the theme to the 1988 Olympic Games.